Lansing School District offers similar special education programming and related services at each school. The majority of Lansing students with IEPs attend their home schools. Students with more significant needs may attend a host program. As soon as a home is purchased or leased within the Lansing School District, it is important to make contact with the appropriate school principal or school psychologist. Your timely contact will assist the school’s educational team in working with you and your student to determine the most appropriate placement. Be sure to bring a copy of your student’s most recent IEP and evaluation report. 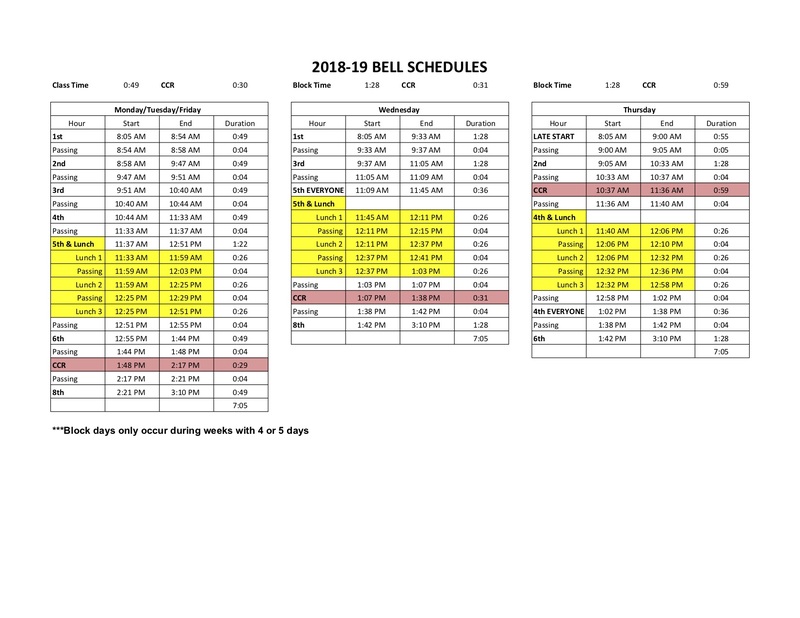 The school’s educational team will review the IEP from your student’s previous school district, and they will work with you to implement programming that meets the special education needs of your student. Lansing participates in the Tiny-K Early Intervention Services for infants and toddlers. If your child is between the ages of birth and three, and you need assistance with a disability, please call 913-250-1111. 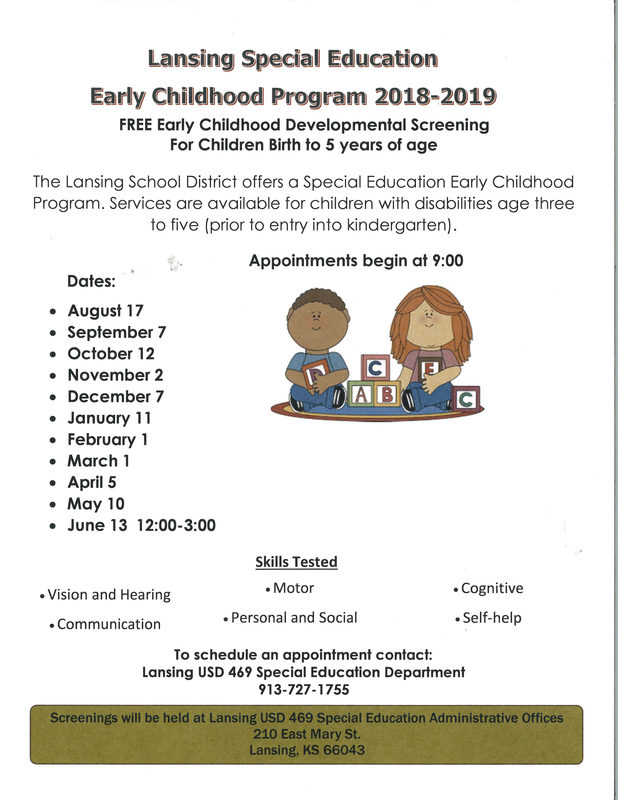 Lansing School District offers an Early Childhood Program. Services are available for children with disabilities age three to five (prior to entry into kindergarten). Please call 913-727-1755 if your child is between the ages of three and five and has not started kindergarten. Assistance is available to determine if your child meets requirements for Early Childhood services. Please see development screening flyer on this page.